Those of you that are looking forward to the release of the new upcoming film Edge of Tomorrow starring Tom Cruise and Emily Blunt, are sure to enjoy this new trailer released today providing a further look at the storyline and characters within the movie. 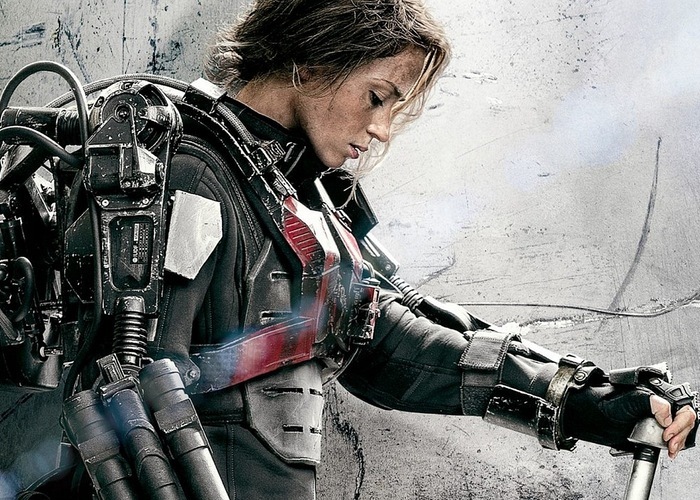 The Edge of Tomorrow movie is set to be released in 3D and IMAX 3D on June 6th 2014 and has been directed by Doug Liman from a screenplay adapted by Dante Harper. “Lt. Col. William “Bill” Cage (Tom Cruise) and Special Forces soldier Rita Vrataski (Emily Blunt) team up to fight a hostile alien race known as Mimics, with Cage continually returning to a fatal battle through a time loop. The action of Edge of Tomorrowunfolds in a near future in which an alien race has hit the Earth in an unrelenting assault, unbeatable by any military unit in the world. In the beginning of the story, Cage is an officer who has never seen a day of combat when he is unceremoniously dropped into what amounts to a suicide mission. Killed within minutes, Cage now finds himself inexplicably thrown into a time loop forcing him to live out the same brutal combat over and over, fighting and dying again and again.